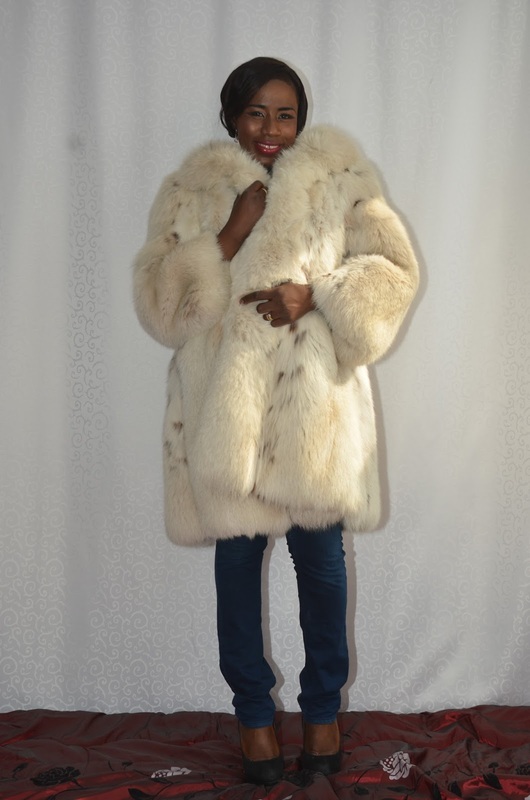 EKENE PATIENCE- Model, Make-Up Artist and Beauty Consultant In The Netherlands: FAUX FUR LOVE! I do love a good faux fur jacket! This one from Amazon has quickly become a wardrobe staple of mine! I love the texture, colour and all round look of it. I paired it with jeans and a lingerie for this look, but I think it’ll also be a great piece over a party dress! Incase you were wondering, I am a Photo Model and Makeup artist in The Netherlands! It was fun to shoot in these beautiful fur jackets, and I’m s0 happy with the response it’s received so far! Hoping to do more like it from time to time.